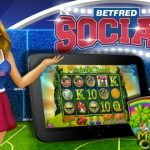 UK bookmakers Betfred launch free-play Betfred Social casino product; Atlantic City's TEN launches free-play app, possibly signalling real-money intentions. 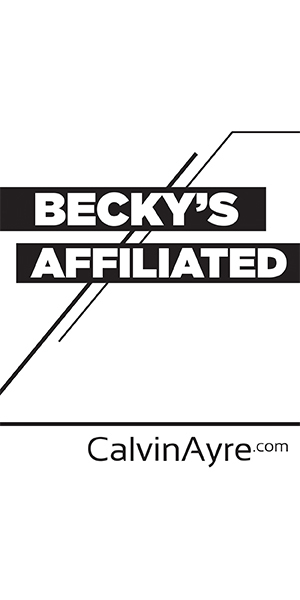 GAN offers more details on deal to provide international online gambling site for unnamed US land-based casino operator. Turning Stone Casino has turned the corner and no longer has to operate their liquor sales under one day licenses and rely on outside suppliers.